Reliable, convenient and cost effective travel is a key neccesity and a high on demand service not only in top European and Asian cities but in African cities too. 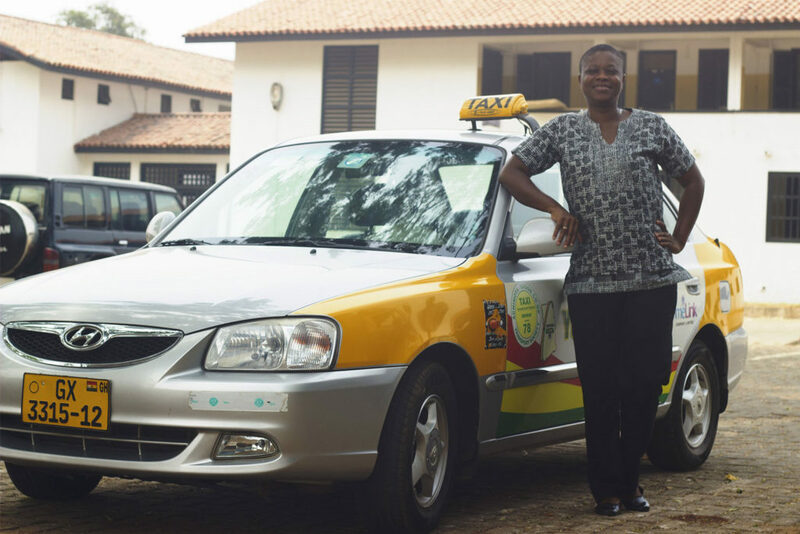 Global technology company Uber commenced operations in Ghana in June 2016, to the delight of many prospective Uber Ghana riders and technology enthusiasts. As with most things in life, there’s a science to how things should be done, and then there’s the art to actually getting things done. Using Uber is no exception. It . . .